In this annual communal event students present their work to an unusually wide audience. 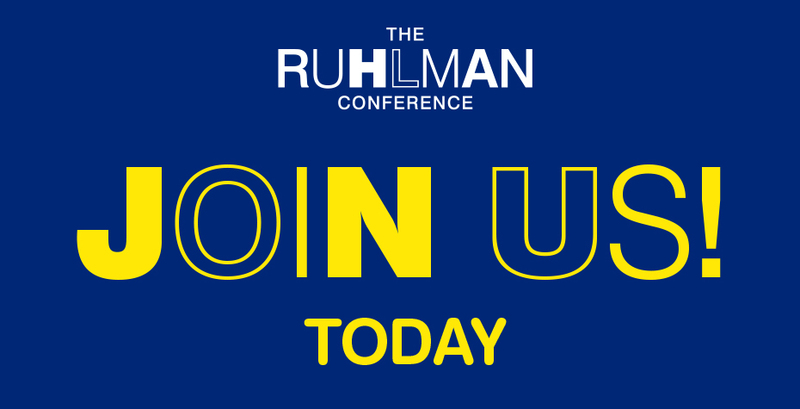 By providing an opportunity for public presentation of what is often a private, isolated activity, the Ruhlman Conference demonstrates that research can be part of the ongoing conversation in a community of scholars. With the diversity of student interest and accomplishment in mind, the Ruhlman Conference is open to a variety of formats for the presentation of student work: papers, panels, posters, exhibitions, musical and theatrical performances, and readings of original work. Come listen, see, and interact. Check out a full schedule of this year's conference and plan your day!